WWDC 2012 to take place June 11-15? 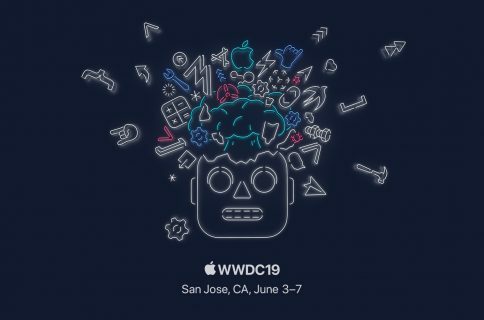 Apple’s annual pilgrimage for developers – the World Wide Developers Conference traditionally held in San Francisco’s Moscone West – is approaching fast, but club Cupertino is still mum on exact dates. 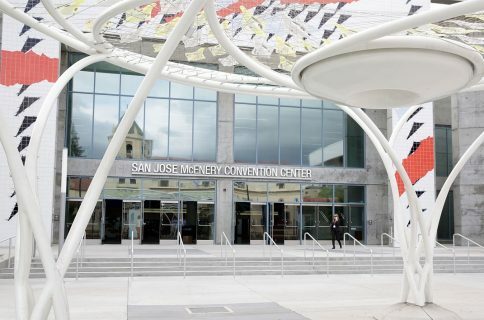 As Moscone West gets booked months in advance, a quick trip to their online event calendar shows a five-day slot for a “corporate meeting” on Levels 1-3 scheduled to run between June 11-15. This is likely your WWDC 2012 date. Rumor has it that Apple will unveil a revamped sixth-generation iPhone at WWDC 2012, although a Fall launch is also in the cards, roughly a year since the iPhone 4S introduction last October. According to the rumor-mill, the device will feature an all new teardrop design. Earlier today, iDownloadblog discovered evidence in the iOS 5.1 code strongly suggesting that the next iPhone will feature fourth-generation Long-Term Evolution radio technology for fast download speeds over compatible cellular networks worldwide – just like the new iPad that was released last week. Another rumor claims that the iPhone 5 (or whatever it will be called) might feature a spacious 4.6-inch display. The iPhone 4/4S feature a 3.5-inch screen some folks deem too small compared to many Android devices that boast 4+-inch displays. We are also keeping our fingers crossed for the iOS 6 announcement, the next major update to Apple’s mobile operating system powering iPhones, iPads and iPod touches. 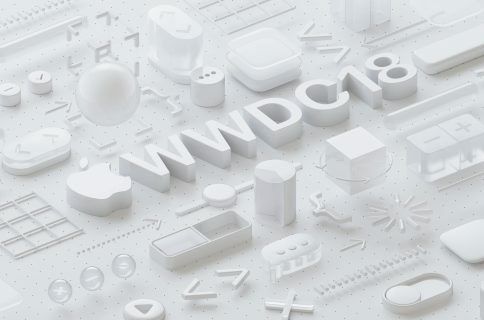 In the past, Apple tended to feature major iOS updates at separate events that took place in March. This year, no such iOS-related presser has been announced (yet). Hat tip to Cult of Mac for picking up the WWDC 2012 story from @tobu1.